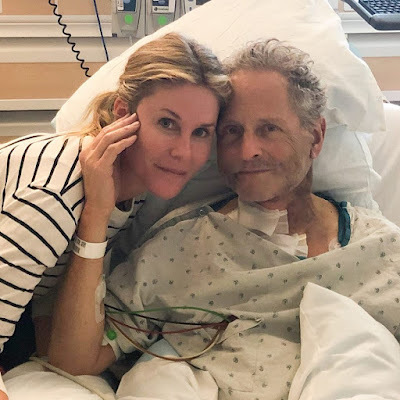 Lindsey Buckingham is recovering from recent emergency open heart surgery that resulted in vocal damage to the former Fleetwood Mac guitarist. 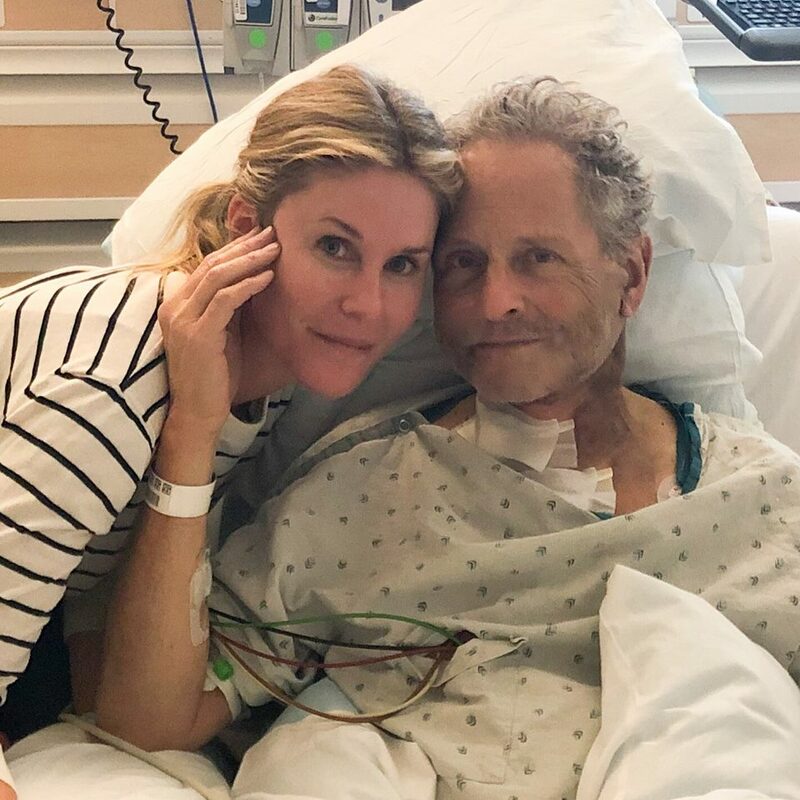 “I am sad to say that late last week Lindsey underwent emergency open heart surgery,” writes wife Kristen Buckingham in a statement. “He is now recuperating at home and each day he is stronger than the last. While he and his heart are doing well, the surgery resulted in vocal cord damage. While it is unclear if this damage is permanent, we are hopeful it is not. “Our family thought it important to share what’s happening with Lindsey with the hope that inspires someone else to seek preventative care,” Kristen continues. “Lindsey’s family has a history of heart issues, having lost both his father at 56 and his brother at 46 to heart related illness. If anyone is experiencing even the mildest of symptoms we encourage you to seek the care of a physician. Buckingham was fired from his longtime gig with Fleetwood Mac last year after Stevie Nicks reportedly gave the band an ultimatum that she would leave if he didn’t; the guitarist successfully sued the group over his dismissal in a lawsuit that was settled in November.